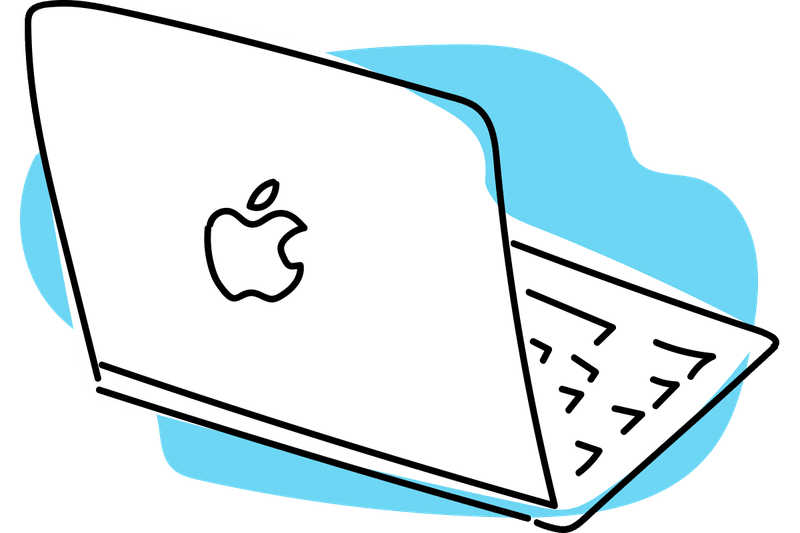 Want to learn more about your Mac? 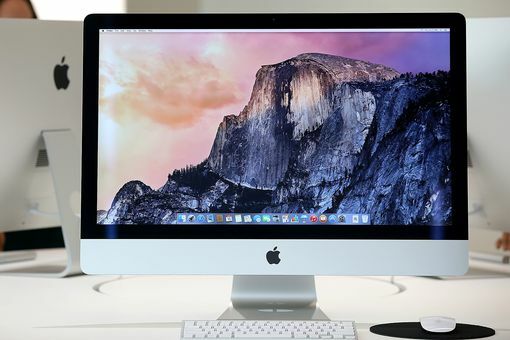 Explore these guides on key concepts to help you better understand Macs. Do Macs Need Anti-Virus Protection? Do You Know the Difference Between a Container Volume and a Partition? With the Lack of New Updates, Will Apple Just Drop Its PCs? What is the Definition of Data Bus, and What Are Some Examples?